Texas Group Dental Insurance can put a good looking, healthy smile on the face of your employees and their families. There are many different plans and options to help employers make their health coverage complete, and Morgan Insurance Agency, LTD can assist you in finding the right coverage. 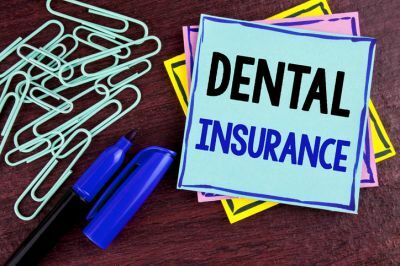 Several types of dental insurance plans are available and Morgan Insurance Agency, LTD will be happy to help you determine which is best for you. Dental care is more popular now than ever before because people are more conscious about having great looking healthy teeth. We can help supplement health insurance policies with the dental plans to meet the needs of your employees and their families in Lufkin, Texas including the Beaumont, Houston, Jasper, Livingston, and Nacogdoches areas. .